Special Containment Procedures: Although it is statistically impossible to contain all SCP-4542 instances, approximately 3 are currently contained within Lunar Area-32. 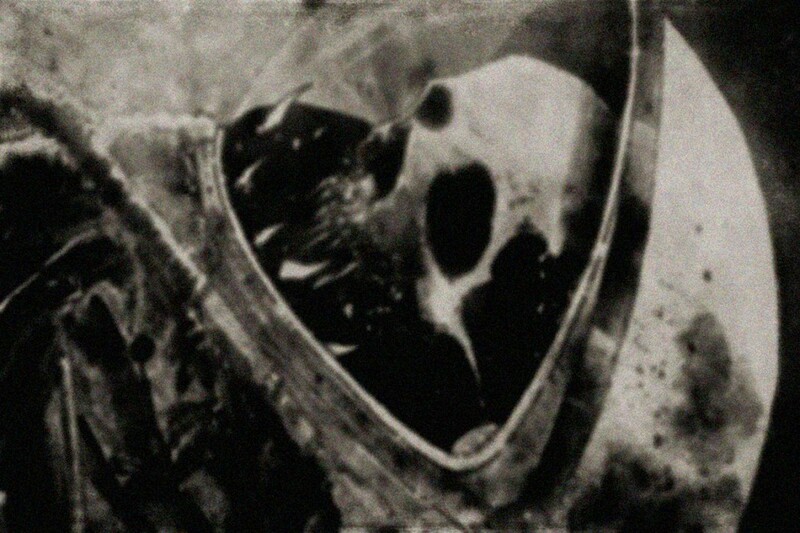 SCP-4542 instances, when recovered, are to be immediately placed within a 4x73 meter tungsten-lined containment chamber, which is to remain completely depressurized at all times. The entrance to the chamber is to be outfitted with two airlock doors, restricted to Level 4+ personnel, or other personnel for testing purposes only. As SCP-4542 instances do not require nutrition of any kind, any and all excretion found within the containment chamber is to be immediately acquired. This procedure is to be carried out via a mechanical arm situated in the southern corner of the containment chamber, which may descend from a hatch in the ceiling. Control of this drone is to be handled solely by Level 4 personnel, and only if any SCP-4542 instances have been found to excrete any organic material. Description: SCP-XXXX is a phenomenon occurring in theoretically all places outside of Earth's atmosphere. Addendum: Access to SCP-4542 interrogation logs is currently undergoing declassification.